One main goal of GTI cooperation is to create a favourable environment for the private sector to do business, identifying their needs and finding effective ways to meet them. GTI member countries have emphasized business cooperation under the GTI framework. Finally, the four founding members reached a consensus: China Council for the Promotion of International Trade (CCPIT), Mongolian National Chamber of Commerce and Industry (MNCCI), Korea Chamber of Commerce and Industry (KCCI), and RSPP establish to establish a mutually beneficial cooperative mechanism in North East Asia. 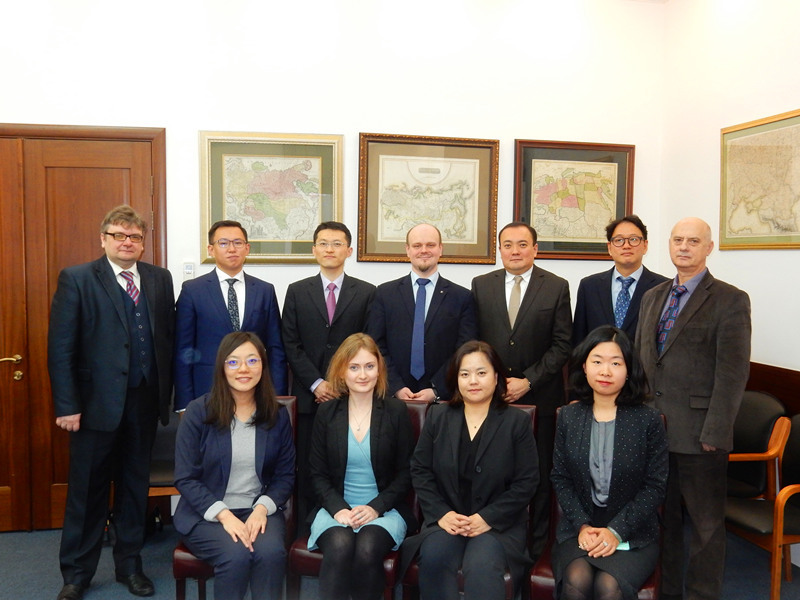 During the working group meeting in Moscow, the founding members agreed on the name of the new organization, “Northeast Asia Business Association (NEABA)” and discussed the drafts of establishing documents, planned work, and next steps for the launch of the association. The next working group meeting will be hosted by MNCCI in Ulaanbaatar, in Mongolia in May 2019. NEABA is planned to be officially launched within this year.